Liz, that is gorgeous.What a lovely baby. 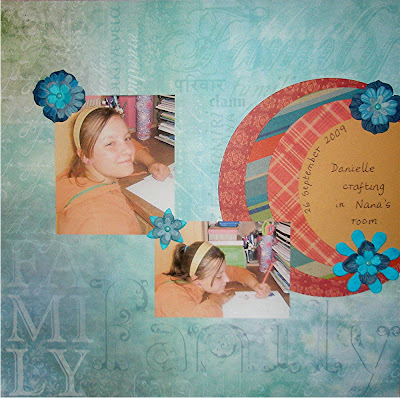 I am afraid this is a beginners digital LO - never done a scrapbook layout in my life. Off to finish another one.